A personal pranayama sequence will be given to each one according to needs and the pranic pulse, that Maria will take during some of the mornings. Anna-Karin will teach the yinyoga and I will teach the philosophy and pranayama. We will teach together during the mysoreclasses and do our absolute best to meet and see each individuals needs. You can read more about Anna-Karin further down on the page. Yinyoga Tuesday 21st of August: Group 1-16:30-18:00 Group 2 18:30-20:00 You choose what group you like to come to when you book. Welcome with warmth wishes Maria and Anna-Karin! 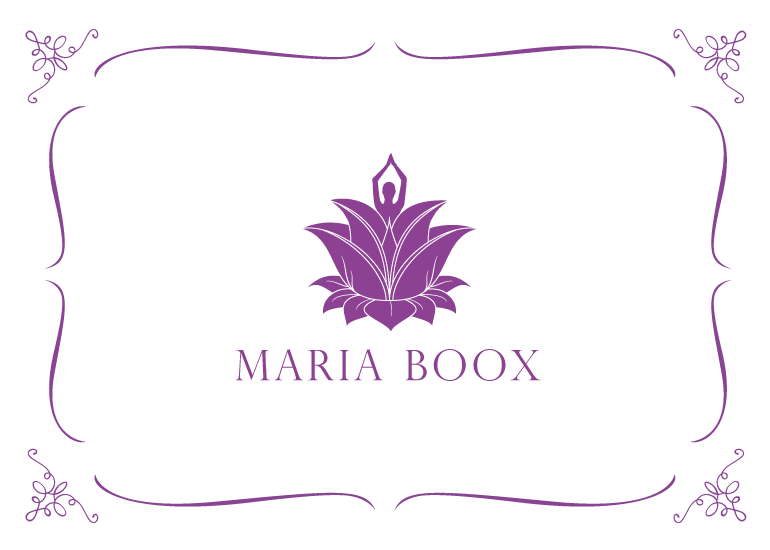 a 3-year Yoga teacher education with Maria Boox, Yogashala Stockholm. Maria and Anna-Karin have since been practicing together when an opportunity has been given. Over the years, they have developed a deep friendship, based on respect and warmth as well as with a large amount of humor. They have also previously arranged a yogaretreat to Goa. Anna-Karin is a senior economist at the bottom and has studied health and well-being and worked at Sturebadet in Stockholm as Gym and Real Estate Manager. Anna-Karin has been working as Yoga teacher since spring 2005. As the main goal of her own practice, Anna-Karin sees the self-knowledge that develops and grows over the years. In her teaching she wants to mix the serious wisdom with which the method is based on with humor and joy. Since 2010 Anna-Karin is also teaching Yin yoga, a method that deepens and enriches both self-knowledge and the Ashtanga practice. Anna-Karin has visited and practiced with Sri K Pattabhi Jois in Mysore on two occasions. Complete the form below once you’ve read the terms and conditions and paid the full amount.